Staircase is an omnipresent structure especially in large homes and offices which have multiple floors. They come in different shapes and sizes depending on the preferences and the requirements of the customers. A staircase made with suitable planning needs to be strong enough to withstand everyday traffic. Consider a house with babies around. If the staircase is steep, they might fall and get hurt. So, appropriate measures should be taken to create proper and worthwhile staircase designs. 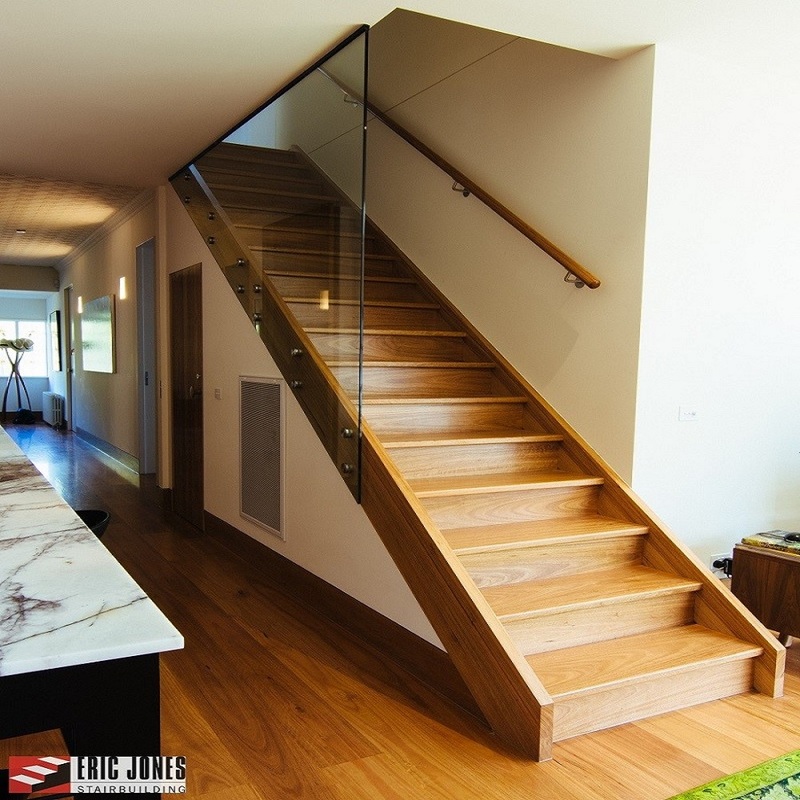 The staircase designs should be carefully chosen during the construction of the house itself, or while going through a massive home renovation. A staircase might be straight, L shaped, spiral, zig-zag, or others. Whatever is the shape, you should understand that it is the functionality of the staircase that is of utmost importance. For instance, a spiral staircase at the house with children and aged people might not be a very good idea. The safety and security of the people should be taken into consideration beforehand. Let us look at a few staircase designs that are in trend these days. Zig Zag – This is good for any open minimal space. 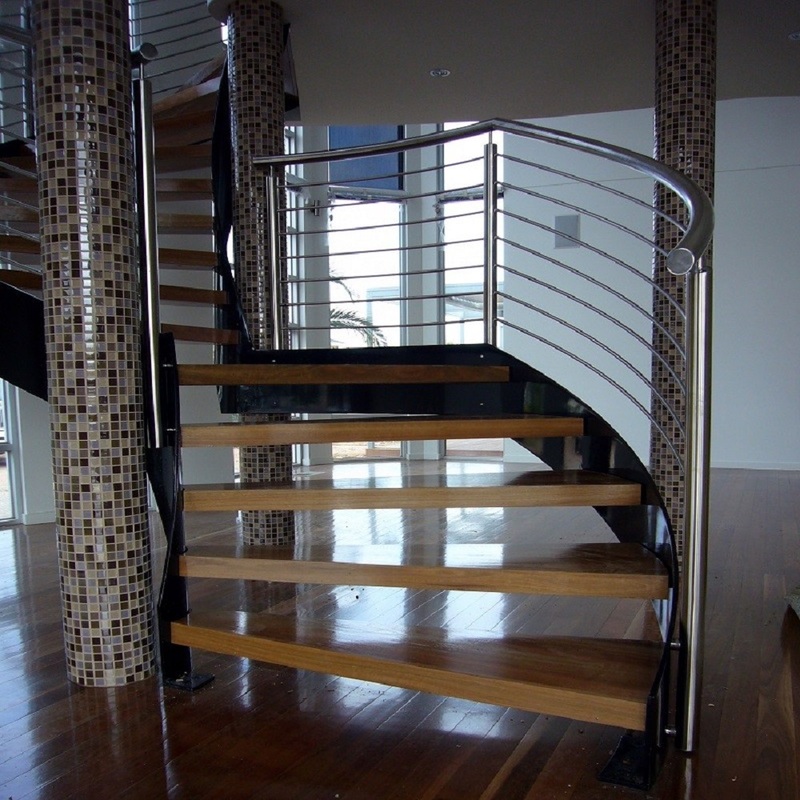 Helical – This can be paired with a glass balustrade to make it irresistible. Floating – This concept of monochromatic style makes it enigmatic. Open riser – This is in fashion with a modern feel to it. 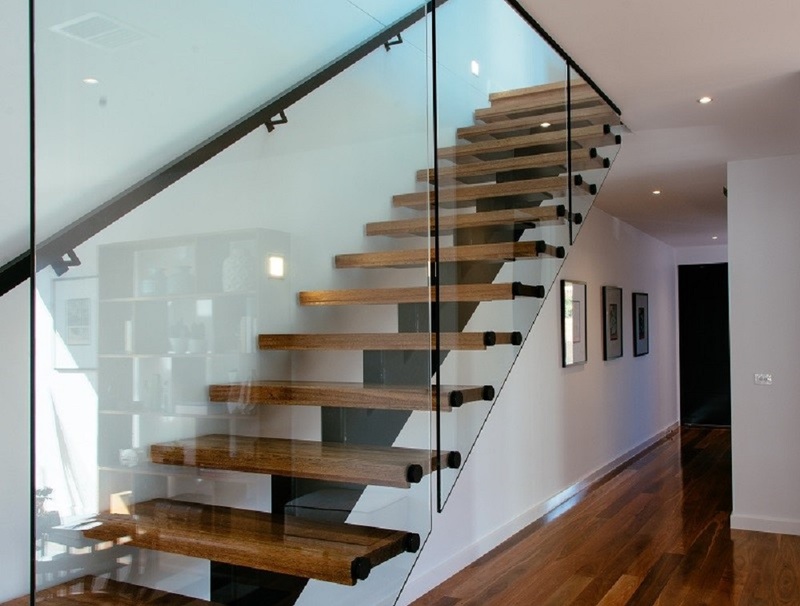 The railings of the staircase might be wooden or stainless steel, but care should be taken to make it gel well with the floor. There are plenty of designs that can be used for the same. Remember, Harry Potter staying below the staircase room as a child. There can also be other ways through which the staircase designs can be utilized. 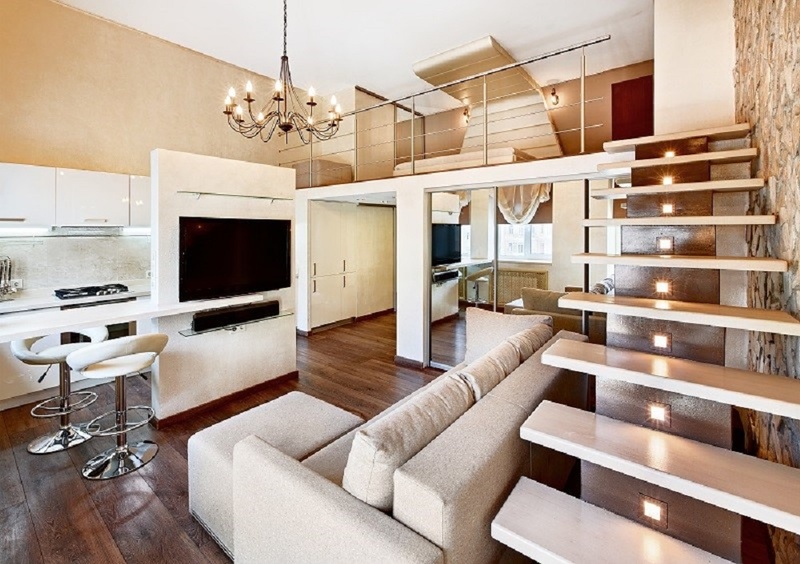 Staircases with balustrades are in trend these days. Balustrades not only act as a safety component, but if used wisely, they can even provide character to the whole space. In order to give individuality to the property, different types of balustrades can be used on a staircase along with the light arrangements which provide a kind of awesomeness to the staircase design. If you want to transcend the basic functionality of the staircase and depict it as a work of art, even that is possible with proper choice and planning. You just have to connect with the right people who will provide you with the right kind of relevant designs. Let us now look at the various parts and components of the staircase. The first one is called step. A step is composed of a tread and riser. A tread is the part of the stairway that is stepped on. Riser is a vertical portion between each tread on the stair. Accurate measurements of these components are taken into consideration while designing a staircase. Make sure they are in perfect proportion so that you can alight from the stairs with safety and ease. The staircase installed at your house or office should not only look good and match with your interiors well but should also be able to withstand weight and traffic. Its steps as well as the railings and balustrades should be made up of the right materials that are not only pleasing to look at but also durable and easy to maintain. The modern home is evolving each day and we need to focus on environment friendly ways to create our spaces and give them a trendy feel this way! Most often staircases are a work of art in the middle of the house. While different staircase designs are available, you should choose the one that best suits your needs and provides the necessary ambience to your interiors and exteriors.